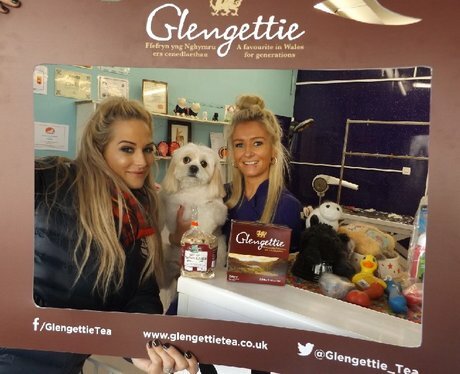 The Glengettie Tea Van is taking over South Wales! Will the Street Stars be popping into your work place with goodies? !